We are proud of the uncompromising quality of services we provide.. Mackay Piping recognises that speed and accuracy for completion of work within client project deadlines is extremely important. At Mackay Piping we provide 24 hour call out and planned General Maintenance Support for the purpose of maintaining equipment and facilities in a satisfactory operating condition. We provide for systematic inspection, detection, and correction of incipient failures either before they occur or before they develop into major defects. 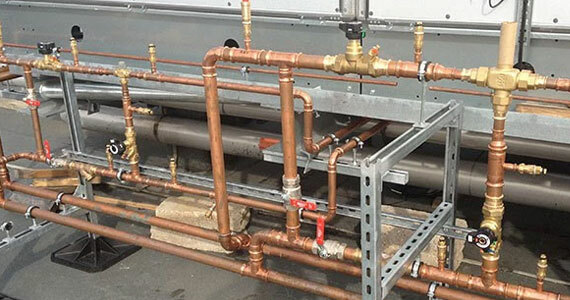 Mackay Piping has substantial experience and expertise in all aspects of Domestic and Commercial Piping and PLumbing projects.. Our quality, cost competitiveness and ability to deliver on-time helps us secure contracts Australia wide. Our highly skilled and motivated workforce deliver projects on time, and on budget. and maintenance of coal loading piping systems and components at numerous sites Queensland wide. We continually strive to be a great company and are committed to providing high-quality products and services to our customers. Mackay Piping conducts research and participates in a number of initiatives to constantly develop our sector of the industries in which we work. We focus on strong safety awareness and training and promotes a “Zero Harm” policy. 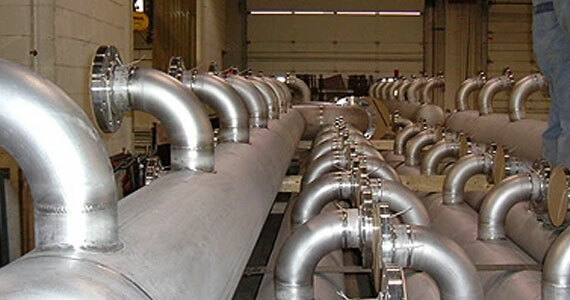 Mackay piping offers all resources for piping installation contracts including; poly, threaded, carbon stainless steel, press fit or roll grooved. 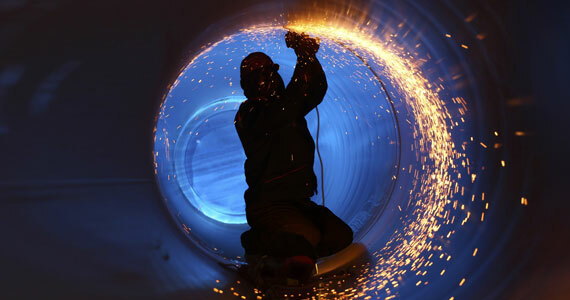 We specialize in the light to heavy fabrication in all aspects of coal handling, construction and maintenance projects. 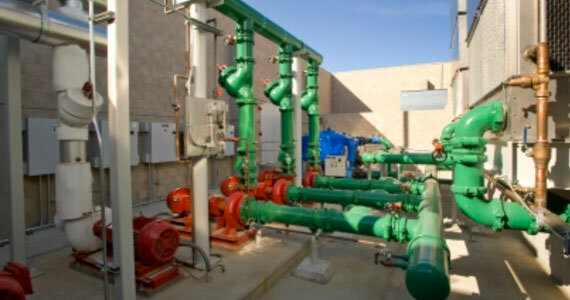 We deliver the highest standard of maintenance service and aim to prevent all equipment failure before it occurs . Our skilful crews offer quality and installation services and have the ability to customise to suit your requirements.